For projects large or small, long term or short term – we have what you need. 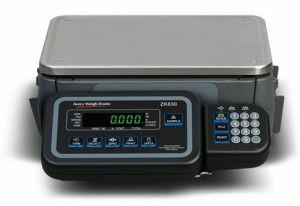 From small digital lab scales, bench scales and counting scales, to floor scales and large truck scales our fully tested, and maintained Scale Rental Inventory is ready for your project. Price includes an up-to-date ISO 17025 Certified Calibration and guaranteed to work or we will replace it for free. Any maintenance or calibrations during the rental period is included as well, so you can just use it for what you need and then return it. 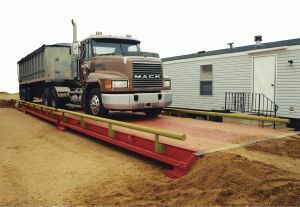 If you think your scale rental could evolve into a long term/permanent need, ask us about our RENT TO OWN or LEASE TO OWN programs. Call or email us with your project questions or to get a quote today.